Prague. The golden city situated on the banks of the river Moldau. 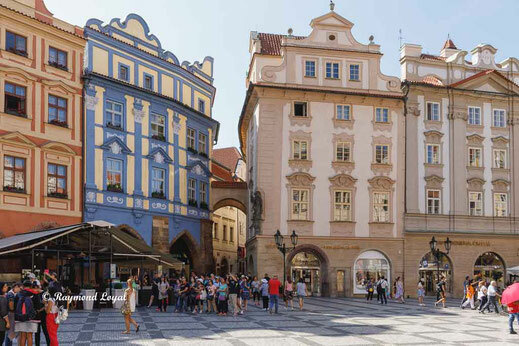 Nowadays, Prague is the idea for someone wanting to spend a few days full of impressions. Why not go to Prague? 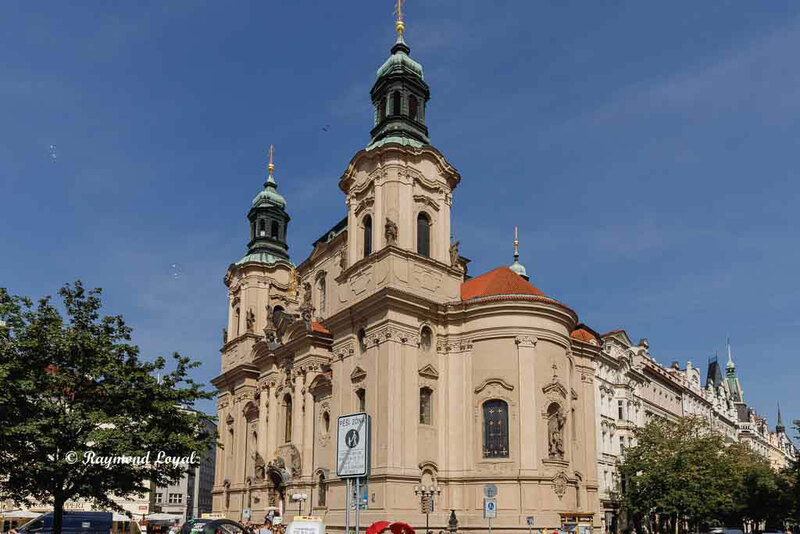 Prague is not just any city. 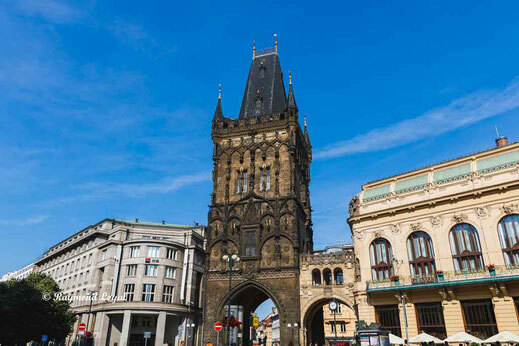 It is a city full of history which is going back to 1230 AD when the settlement became a king's residence and in the 14th century the residence of Charles IV as capital of Bohemia. 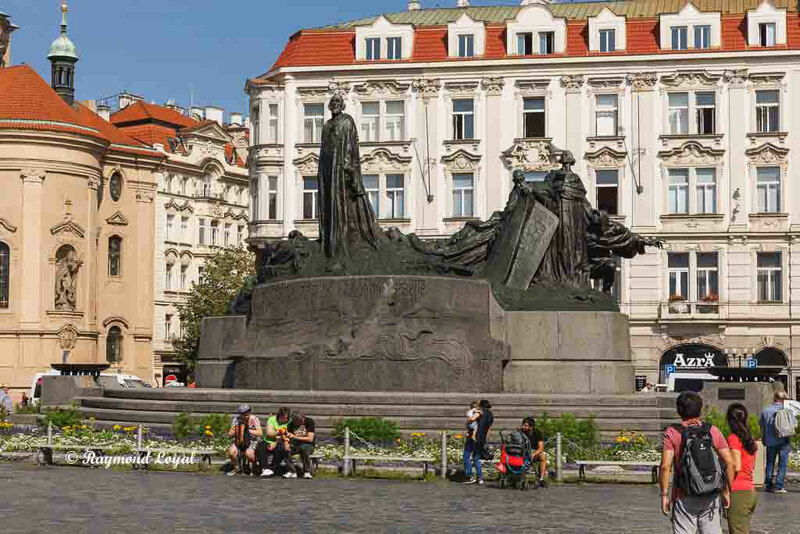 When Charles University was established in Prague in 1348, Prague became the first university in Central Europe. 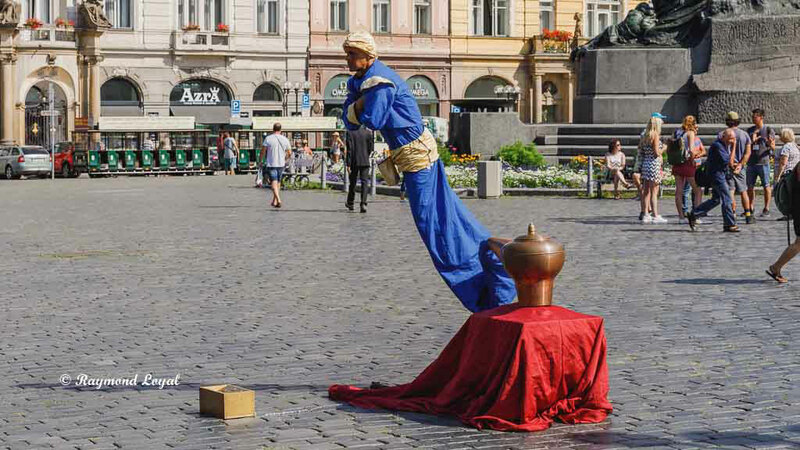 Over the coming centuries, Prague was a city where cultures met and lived together. 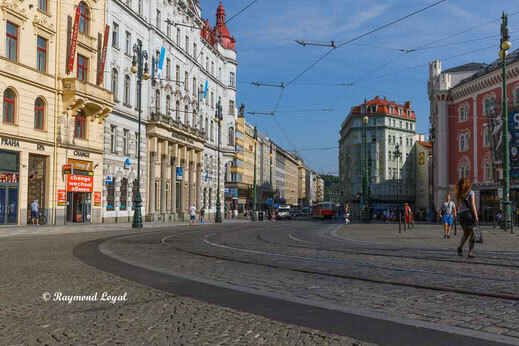 Little wonder, Prague is an UNESCO World Heritage Site. Prague offers a plethora of sightseeing opportunities. In other words, you are simply struggling where to look first and where to go next. 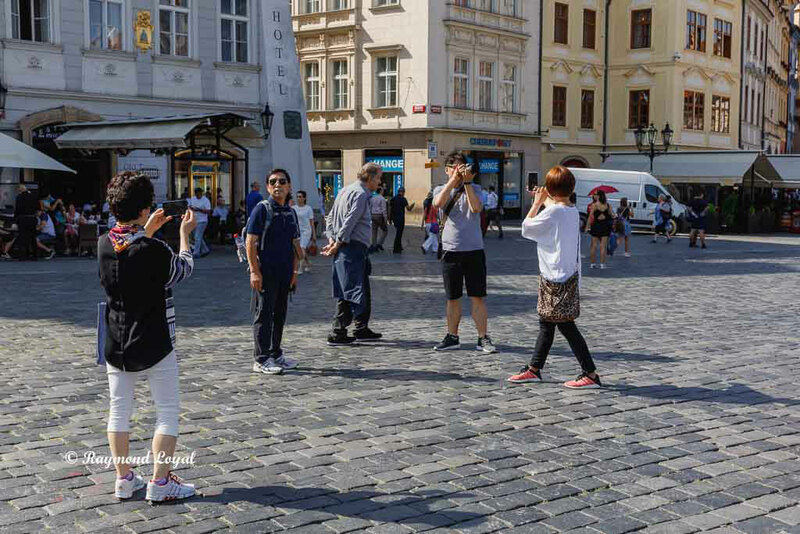 Our first visit to Prague was in September 2016. Then we were actually in Dresden and Prague was only a day trip. We took the coach from Dresden to Prague and back, travelling with FlixBus. In Dresden FlixBus stops at the main station, Hansa Str. 4. The drive takes about two hours. We started half past six in the morning and arrived two hours later at the bus station in Prague, called Prag ÚAN Florenc. 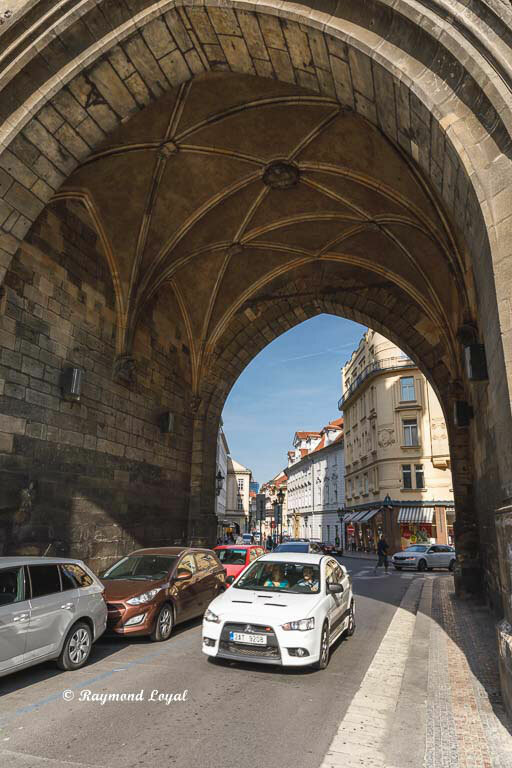 Our return drive was planned for leaving at 2000 h.
From ÚAN Florence we made our way through Prague heading for Charles' Bridge. The city is huge and full of impressions. As a photographer you will be extremely busy and it is hard to make it to the castle if there are only a few hours available. Below there is the map location of the city centre on google maps. The area around ÚAN Florence is pretty much standard, it really begins to be interesting once you cross the line where once the battlements of the historic town used to be. You realise that once you go through the old gatehouses which are still standing. Above you see one of the old gatehouse, incorporated in the development of later eras. On the left is a view through the gatehouse. Traffic everywhere, the city is heaving with people and traffic wherever you go. There are signposts to Charles' Bridge, still there is so much to see that it will take you quite a while to get even near the bridge. Prague is full of Oldtimer cars, they use them for sightseeing trips, which is quite popular amongst tourists. 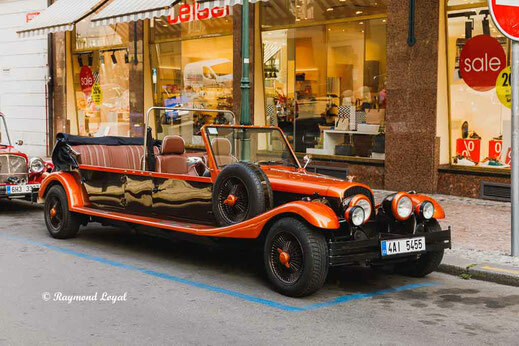 On the left one of these cars. In the city centre the major places are signposted. So, you know where to go. 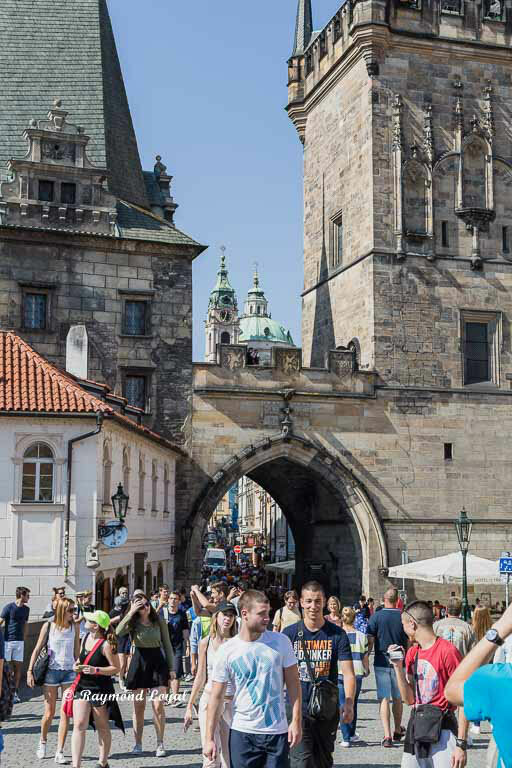 Most people make their way to Charles Bridge, which is one of the major sites in Prague, the bridge is called Karluv most. 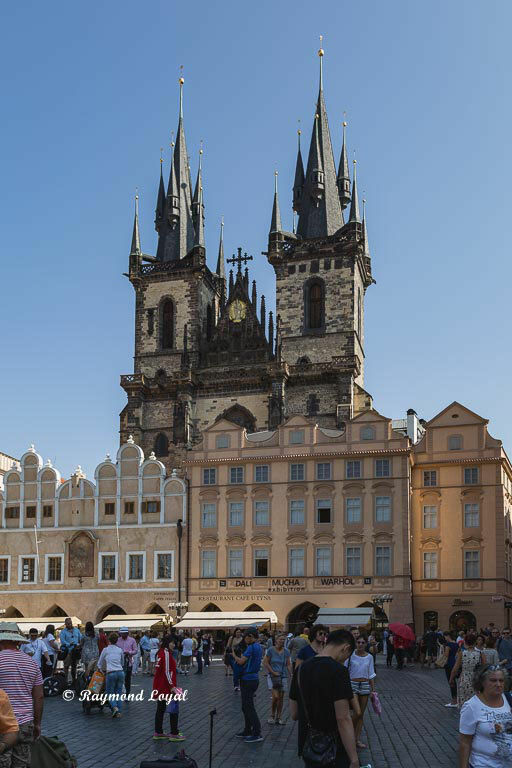 The way to Charles Bridge leads you to Staromestske namesti, which is the main place in Prage. There is the Clock tower, the town hall, churches and basically the place is surrounded by historic buildings which also provide the unique feeling you will have when standing there. 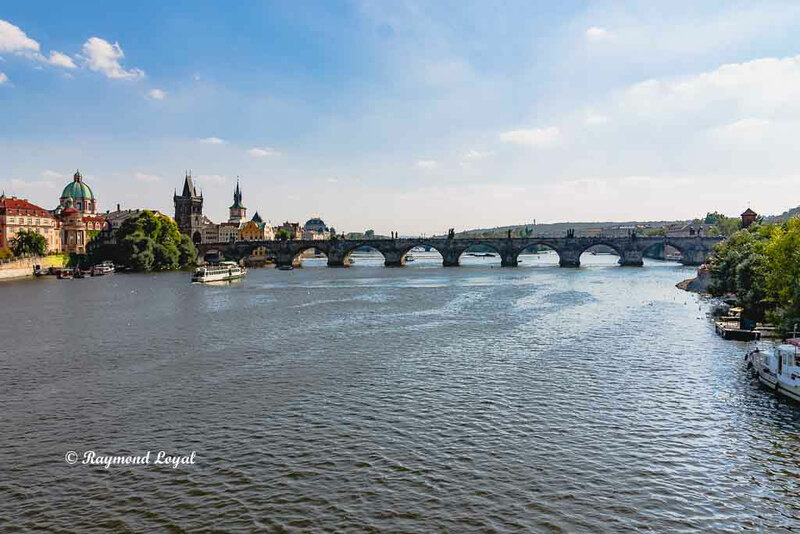 The river Moldau flows through Prague, which creates a huge scenery. From the bridges the view is great, no matter from where you look. It gives you the feeling of calmness, tranquility. A sunny day makes everything shine and you love the scene. Yes, that is very much correct, and still, when standing there you wish the moment could last forever. 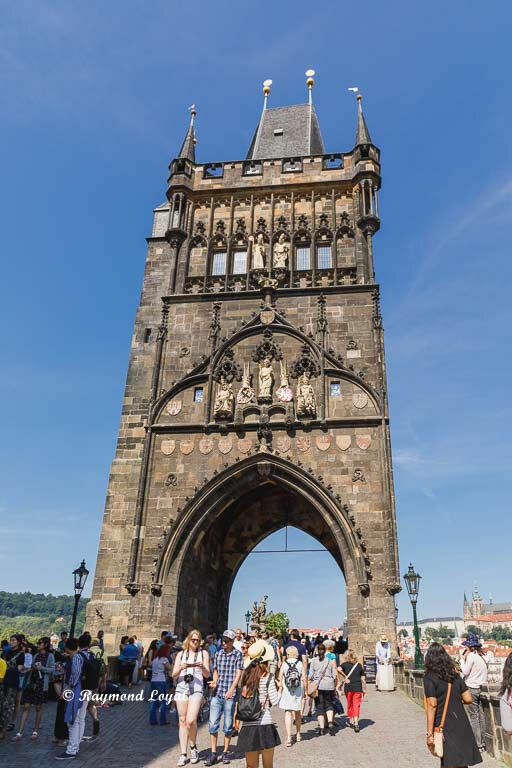 Charles Bridge is on of the landmark tourist spots in Prague. Even if you have not been there, so far, most probably you will have seen a picture of the bridge somewhere, either in tourist guides or somewhere on the internet. It is more or less impossible not have heard of seen a pic of the bridge at all. And little wonder. There is no traffic on the bridge at all. There are only people crossing the bridge day-in-day-out. When I say crossing, the idea is not just walking from one end to another. This is far from it. You can hardly just walk across, because there are thousands of people doing anything on the bridge. So bring some extra time with you when going to the other side of the river. The bridge is guarded by two huge towers, one on each side. It is possible to enter the towers, climb up the stairs and have a look at the surrounding landscape from above. In the pics you can see the masses walking to and fro. 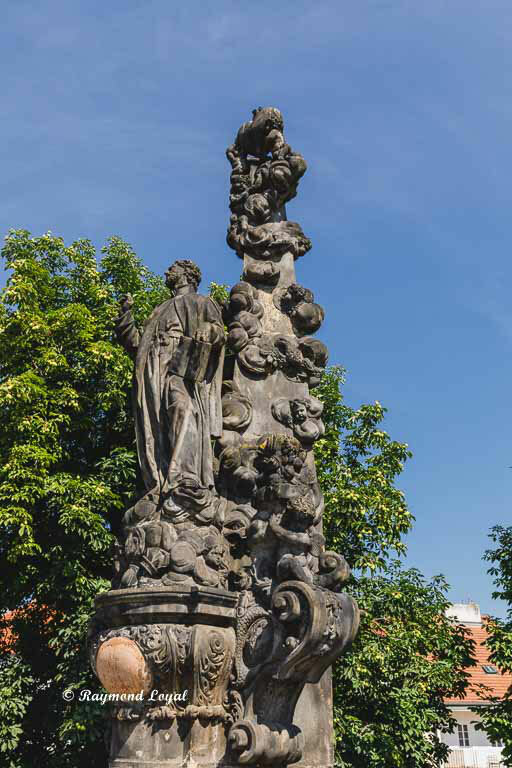 The bridge itself is lined with sculptures on each side depicting saints, bishops and else. These sculptures are always good as a background for a tourist photo.